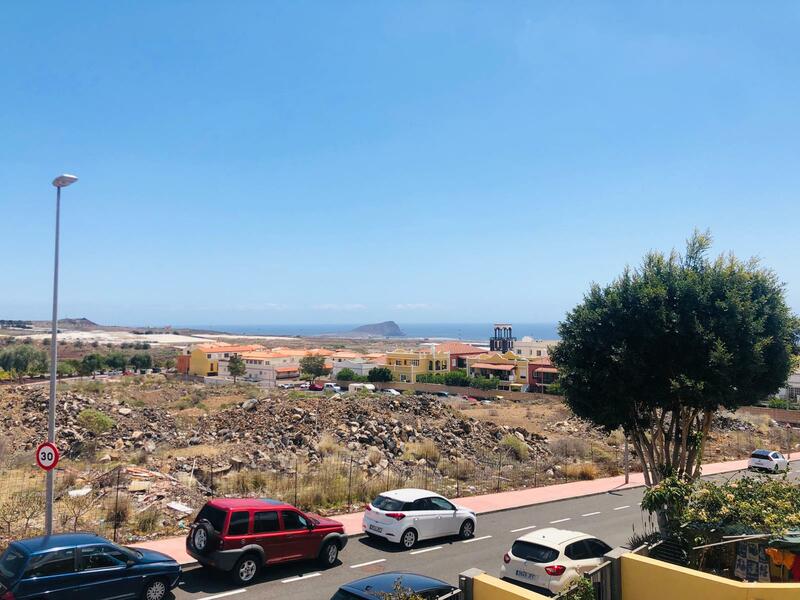 We hear a lot of what’s going on in Spain, in relation to its economy and the effect it’s having on the property market but how much do you know about the Canary Islands, and, in particular Tenerife. It is the biggest of the islands and hosts between five and six million tourists a year with recent figures increasing because of problems elsewhere in the world. About a third or more of the tourists are Brits, and also a lot of French and Belgians. Why? Well it’s all year round sunshine may have something to do with it, and a mere three to four hour flight from UK and France makes it easily accessible. But apart from this the Island has many and varied wonders to offer. 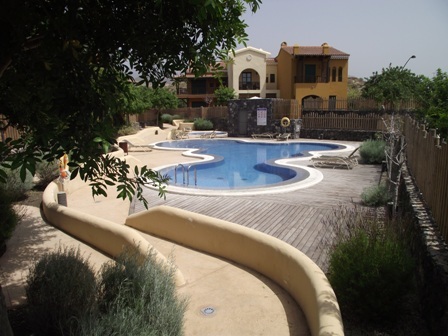 It’s been one of the hotspots for Brits for many years but, like mainland Spain, it has been hit hard by the recession. Not for the feint hearted, but when you see what the island offers it doesn’t take a genius to figure out that this will be one of the first places to bounce back after the slump. This year has already seen a lot of movement in the market in the southern, and perhaps more touristic, part of the island and now is the time to, not so much to jump, but rather wade in gently. There are some tremendous bargains to be had but they’re not hanging there on every street corner waiting to be plucked! Banks are offering up to 100% mortgages on some of their repossessed properties but beware, as not all repossessions are at bargain prices, in fact some can be more expensive than buying privately. Also it pays to look at the right areas and look out for pitfalls. Many people have been caught out thinking they have a bargain when they’ve bought apartments at cheap prices and thought they could use them for their own holidays a few times a year and in between rent them out on short term lets. 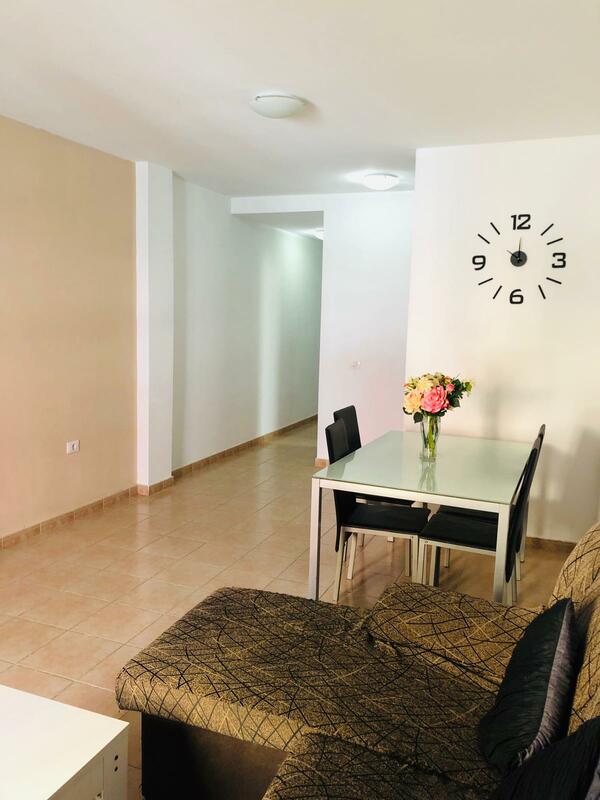 Many have got away with it, but if your apartment isn’t on a complex with a touristic license you’re letting yourself open to substantial fines, and apartments in touristic complexes are hard to find at bargain prices. For those of you who don’t want to be in among the “lager louts” of places like Las Americas and all along that south western corner there, are more discerning destinations just a little further along the South coast in places like Amarilla Golf and Golf del Sur where places come at a premium because of the proximity of the golf courses and the sea, whilst moving a few kilometers away to places like Los Abrigos, La Tejita and El Medano there is a different side of life to be found, calmer and more traditional. With Los Abrigos offering a beautiful un-spoilt village , where mere handfuls of tourists wander through the streets appreciating the natural beauty of the area , not looking for the next Sky Sports bar to watch the latest football match over endless beers! 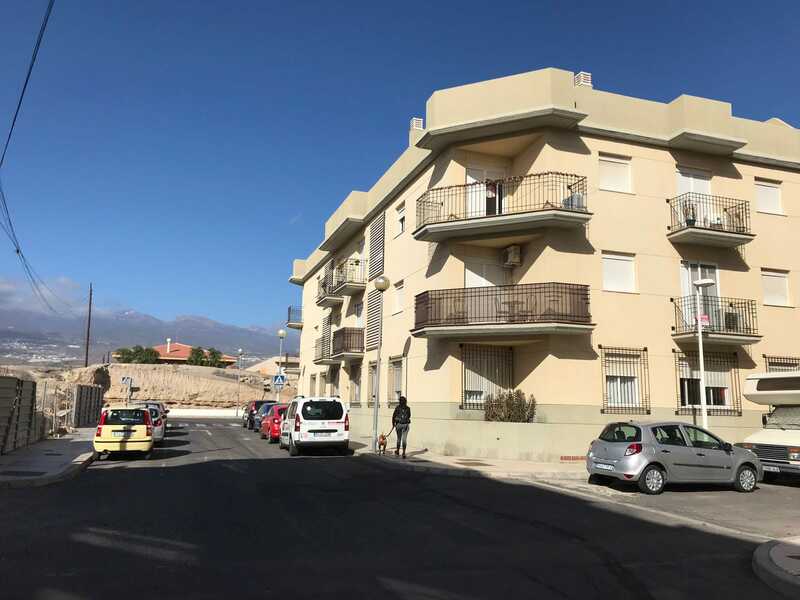 Here, and in the nearby areas there are some really good bargains to be had and still within a few minutes’ drive from the “rowdier” part of the island when the tranquility of this area needs to be livened up! This is where we can help because we, at Los Abrigos Properties , have been helping buyers from all over the world, including Canarians, for the last ten years. We specialize in local property either for sale or rent. You’ll find a smattering of different Europeans in the village of Los Abrigos and a very friendly attitude to everybody from the locals. Los Abrigos has, for a small village, a mine of things to offer. Apart from its coves and rugged rocks, and its situation right on the coast, the village has numerous commodities like cheap supermarkets, pharmacy, Dental center, auction room, gymnasium a variety of boutiques with wares at “local” prices not “tourist” prices and some of the best fish restaurants on the island, with a fish market on the harbor selling daily caught fish. In festival season it is also one of liveliest of villages with even Canarians coming from the other end of the island to watch its spectacular fireworks display. 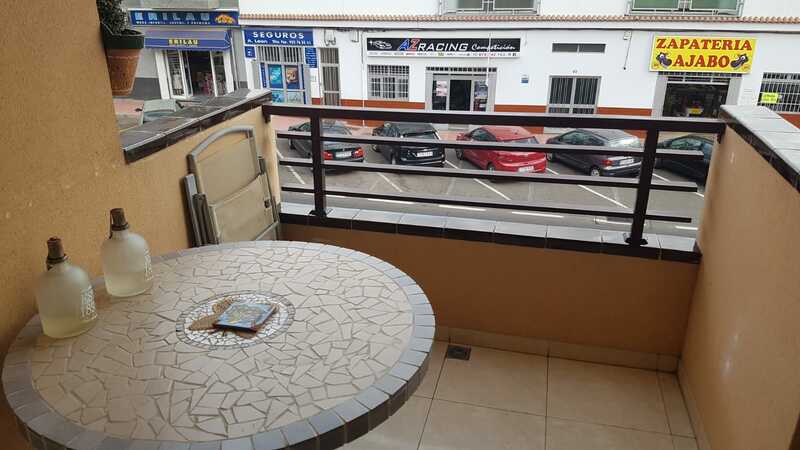 In addition it has larger shopping centers within easy travelling distance, with both Spanish and English schools at hand. 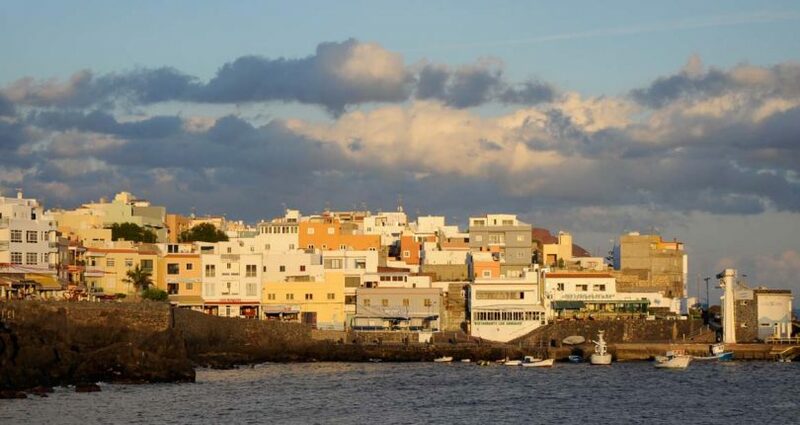 Shortly work will start on the Formula 1 test circuit just the other side of the airport, in Atogo, making Los Abrigos one of the nearest coastal towns, which will make any purchase in the area a sound investment. Also, despite its closeness to the airport, it is not on the flight path like some neighboring locations like El Medano, Golf del Sur and Amarilla Golf, to name but a few with this problem. In addition the Cabildo have now approved plans to build two footbridges and a footpath to link Los Abrigos to San Blas,only a few minutes walk away. With the new Fantasia Bahia Principe scheduled for completion in November 2018 there is no doubt there will be multitudes of tourists from there and other complexes in San Blas pouring into Los Abrigos.